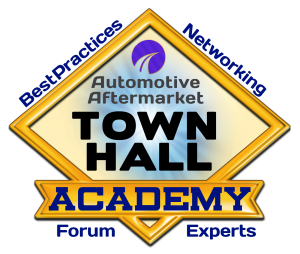 Yes, this is the place to watch LIVE Town Hall Academy's and CarmCast's! When the feed is broadcast live it will appear here. Just click on the play button and you are 'all in'. If the show does not play, consider refreshing this page. Each browser and operating system has different commands. Typical Windows systems is CNTRL + F5.